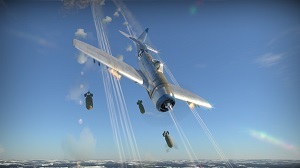 War Thunder Update 1.61 "Road to Glory"
New Aircraft and Ground Vehicles, updated models, a new Season System for Squadron Battles, improved gameplay and much more! Discuss the Update on our main website. Vehicles from Теsting Ground “113” - "Operation S.U.M.M.E.R." 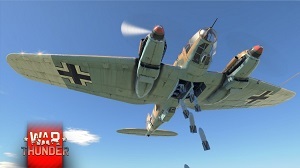 КV-220 F7F-3 "Tigercat" "Grant" Mk.I Fw 189 "Uhu"